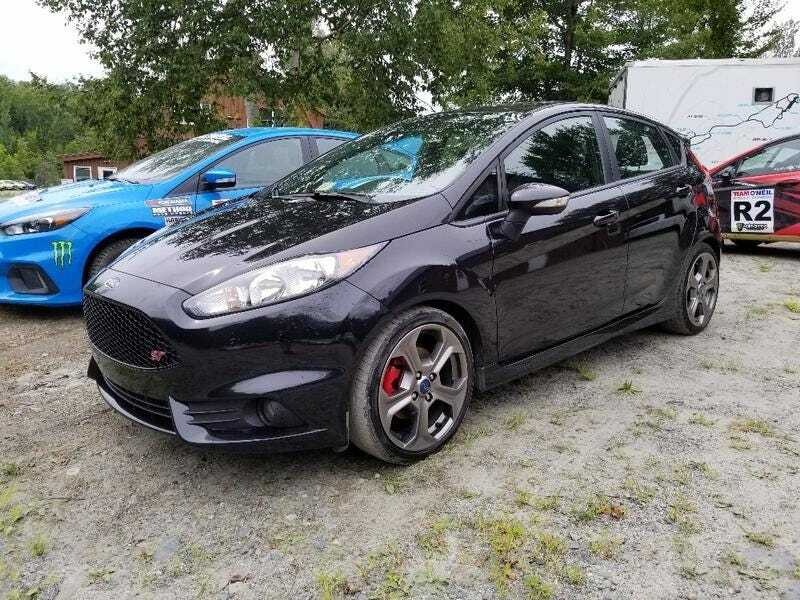 Found on Autotrader near me: a 2014 Fiesta ST in a familiar place. I’m not actually sure if it belongs to Tim or someone else who works at the school but it makes a better story to just call it Tim’s. Regardless it does look like it has been well cared for and maintained and all the paperwork is present with the car, but it has to have been sideways at the school at least once. And then there’s the gravel. You drive a car more than 100 yards at the school and you are going to be finding gray dust every time you wash the car for the next 3 years. It’s basically impossible to get all of it out of every crevice on the bottom of the car. What say you Oppo? Buying a Fiesta ST owned by someone involved with the center for Rallying in New England (and home to Ford’s US Rallying involvement), good idea or bad idea?